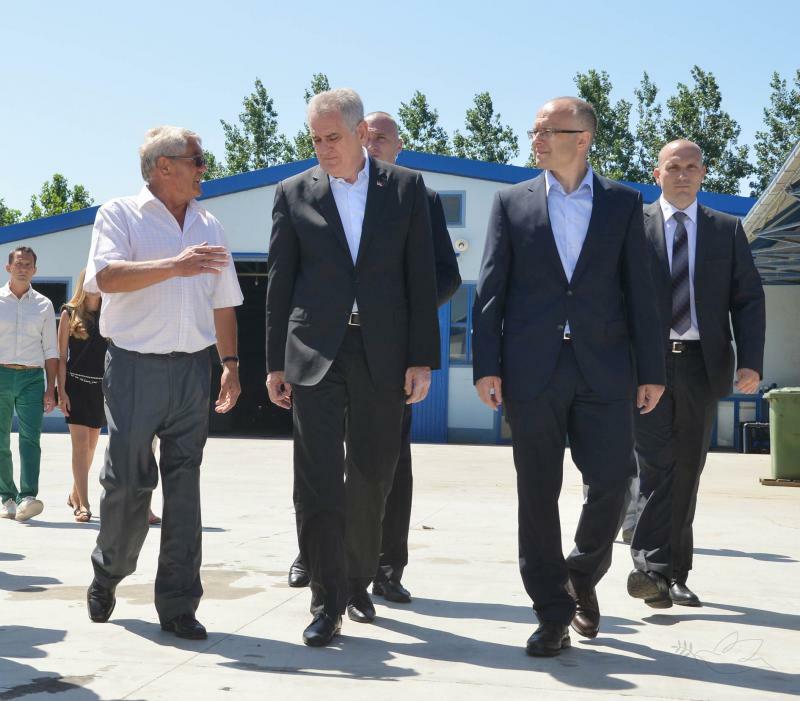 The President of Serbia Tomislav Nikolić and Mayor of Novi Sad Miloš Vučević visited the Medveđ family farm, the biggest Serbian carrot producer, in the village of Begeč near Novi Sad. According to the owner, the farm features a cold storage plant and state-of-the-art mechanization and produces from five to seven thousand tons of carrot in a year. - Our market is in Serbia, but we are regularly exporting to Bosnia and Herzegovina, FYROM and Montenegro, while sometimes we also export to Russia. In Russia they are very satisfied with the quality of our product, but the transport cost affects the price so we are not always competitive – said the farm owner, adding that the most important thing is that we do not need to import carrot thanks to the producers from Begeč and other parts of our ountry. 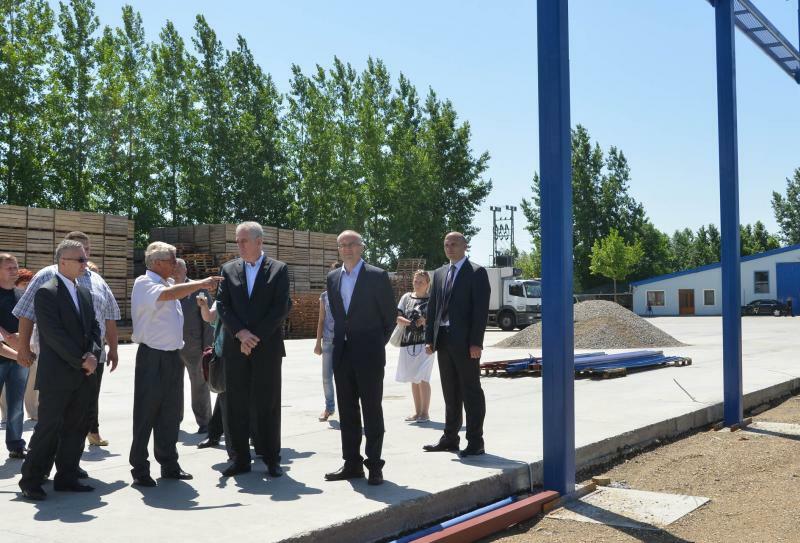 - In this way I aim to encourage decision-makers and workers in Serbia and to point out that Vojvodina is predestined to grow food. It is becoming increasingly difficult to watch the building of new parking lots, load transfer stations, etc. at the cost of fertile land. 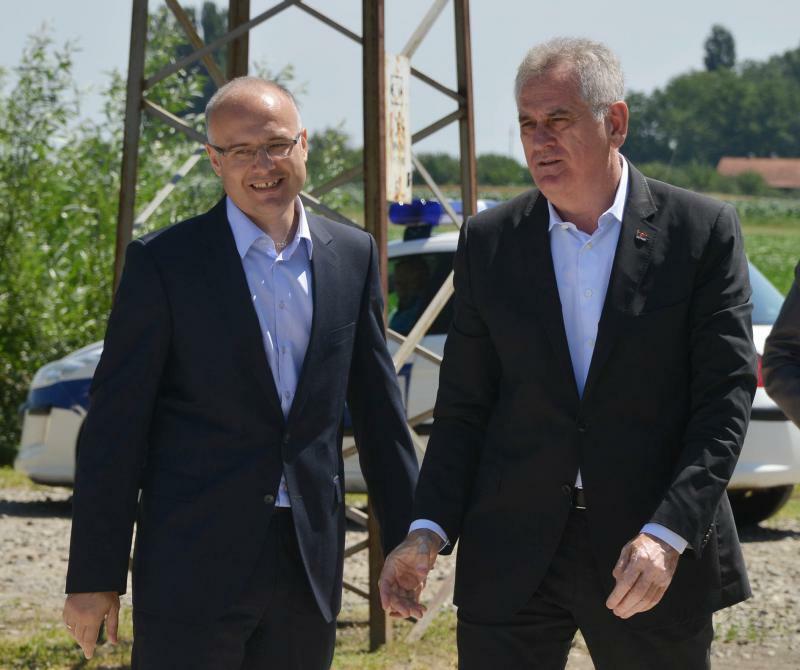 Our chance is in agriculture, as not every country has such a quality of soil, water and air, as well as people – said President Nikolić, emphasizing that agriculture has to be a priority in the next budget. Mayor Miloš Vučević expressed deep gratitude for the visit of the President of the Republic of Serbia to Novi Sad and for the fact that Novi Sad can pride itself on successful farmers. - Mr. Janko Medveđ and his family justify that hard work and sacrifice bring outstanding results. Today’s visit of the President proves that politicians are providing concrete support on the field, rather than engaging in politics only from their offices – pointed out Mayor Vučević, adding that it represents a certain encouragement to the agriculture in Serbia.